Many books have been written about the practice of peacemaking, and few, if any, deal with the non-violent, spiritual side of this ancient science, discipline, practice and art form. 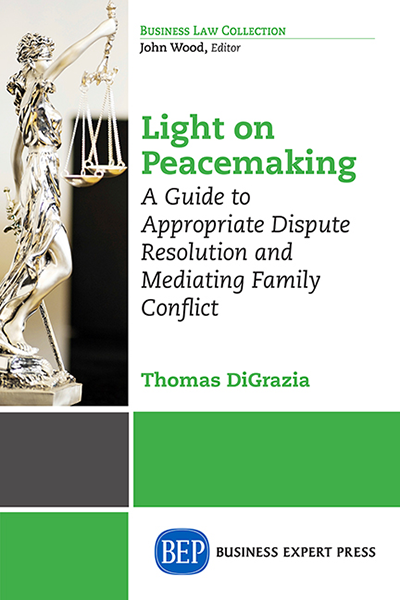 This book will speak to that lack and explore the spiritual, non-violent element in peacemaking as it applies to mediating family law disputes. Universities will find the book helpful as a textbook in their peacemaking and mediation degree and certificate programs, most particularly, in those courses that stress a pragmatic, spiritual, eclectic and educated approach to non-adversarial, peaceful conflict resolution. The book is intended for the professional peacemaker, mediator, lawyer, law student, conciliator, and dispute neutral. 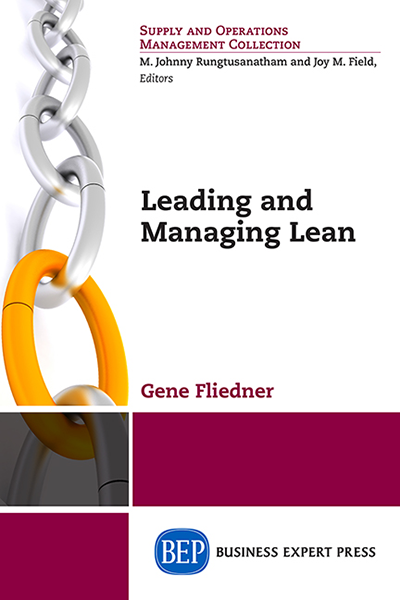 Everyday people who wish to improve their own communication skills and strengthen their primary relationships will profit greatly from this book. These individuals, particularly those in the family law field, will find much benefit from the peacemaking processes, and family counseling psychology. Mental health family practitioners, who are often called upon to act as default, if not formal mediators and neutrals, will find useful the mediation and peacemaking experiences, techniques and literature related here. Light On Peacemaking also offers the Yoga practitioner a very practical avenue, through example in the legal field, for engaging in seva or service to humanity.